46% of consumers say a company's website is one of the biggest determinant of whether or not they trust that business. This means it's incredibly important to make sure that your website has all of the necessary elements to offer as much information upfront to your current and potential customers as possible. This is also a great way to improve your website lead generation strategies. 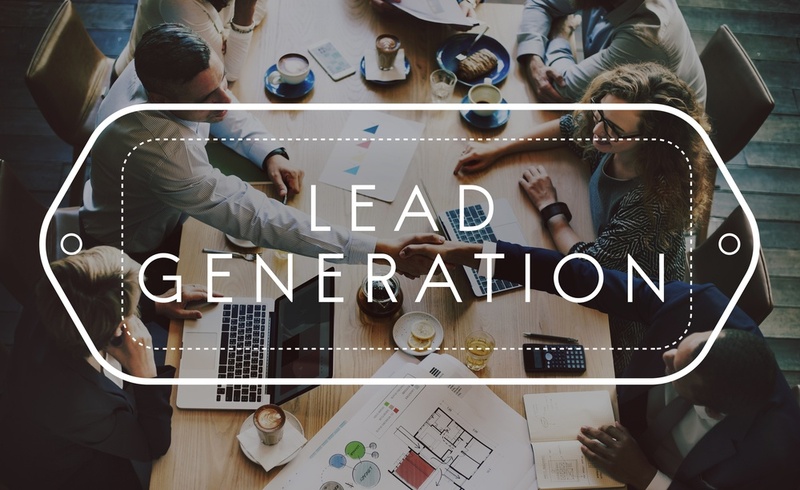 Your content marketing for lead generation techniques need to have these key elements in order to really ramp up your website's lead generation. Thanks, Captain Obvious. Of course your content marketing for lead generation strategy is centered around your business blog. This is where you create content in the form of blog articles, infographics, ebooks, PDF workbooks, videos, and more to help offer insight to your customers and position yourself as a thought leader in your industry. Regularly updating your business blog also helps with SEO and lets the search engine algorithms know that your website is still active and is consistently adding new content. This is also a great way to increase web traffic to your site. Include an email signup form in your sidebar or at the bottom of each blog to increase lead generation with your blog. Plus, if you struggle with boring blog titles, check out our white paper, "How to Create Good Blog Titles in 6 Easy Steps." Include your contact number in several different places on your website so that website visitors can easily find it and get in contact with you. At a minimum, it should be in your header, footer, and on your contact page. Make sure your website is mobile responsive so that users can click your phone number to easily call you when viewing your website on their smartphone or tablet. When done well, pop-ups can work. When they're ugly and annoying and users can't exit them easily, then they're a huge deterrent from a website. However, if your website content strategy is working and users want to view your website to see your content, a pop-up is only going to increase your lead generation. Use a lead magnet or a general newsletter call-to-action in your pop-up to get new website visitors to sign up to your email list. One of the best ways to increase your website lead generation through your content strategy is by creating lead magnets. These are ebooks or other types of content extras that you offer in exchange for an email address. You want to create multiple lead magnets, then create a different landing page for each one. These lead magnets will cater to different members of your audience and increase your lead generation. Each of these components is extremely important for your content marketing for lead generation strategy. By including each of these in your strategy, you'll help to exponentially improve your website lead generation techniques and bring in more and more new customers. To learn more about digital content strategies, check out our white paper, "What is a Digital Content Strategy? Any Why You Need One!"